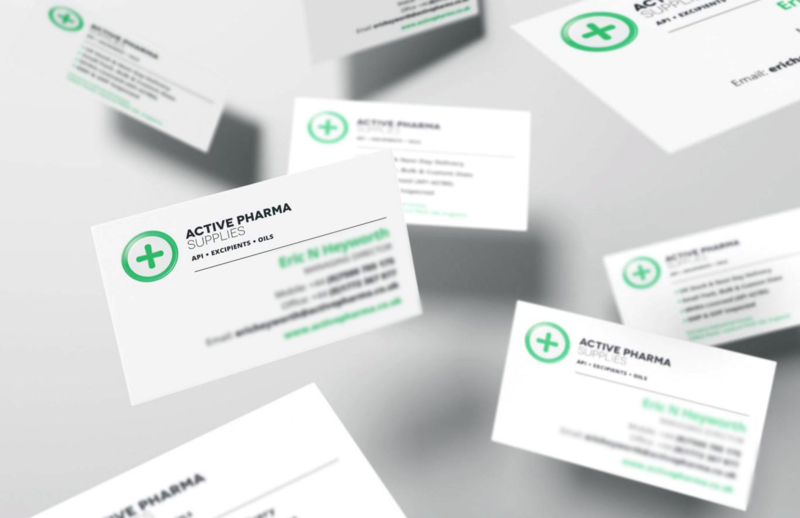 Active Pharma Supplies is a specialist supplier to hospitals, pharmacists, laboratories and manufacturers of pharmaceutical products. To prepare them for business growth, we were tasked with a refresh of the brand and a way to outline the key services and USPs to attract new business. 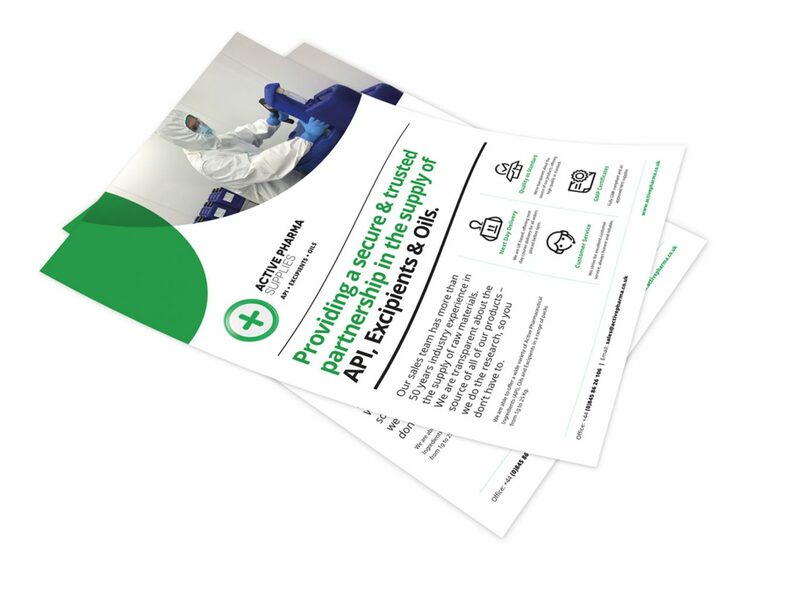 After identifying the unique selling points we focused on delivering the services and the high standards that Active Pharma adhere to. Once the new brand identity was signed off, we designed and printed a professional, crisp and clean set of stationery that incorporated an NHS look and feel. The new look was then carried out through the design and print of exhibition materials, as seen below. We fully designed and built a bespoke, clean looking and professional website with a search function that was made prominent on both mobile and desktop. The first action was to lead customers directly to the product listing page to initiate an enquiry. 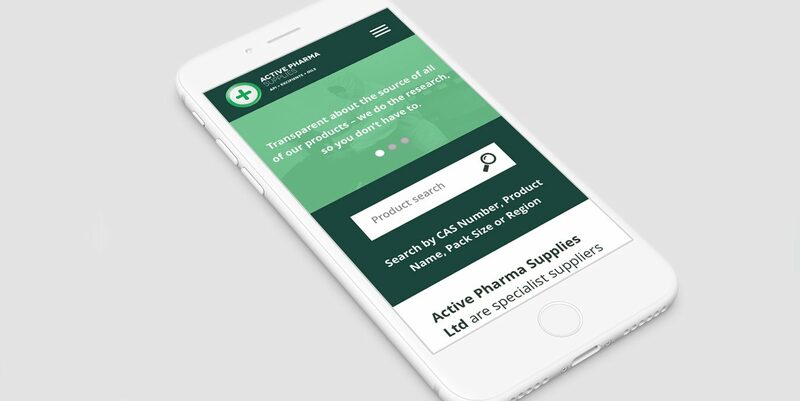 Trust indicators and company values are heavily outlined throughout the website to give customers the confidence when looking to work with Active Pharma.